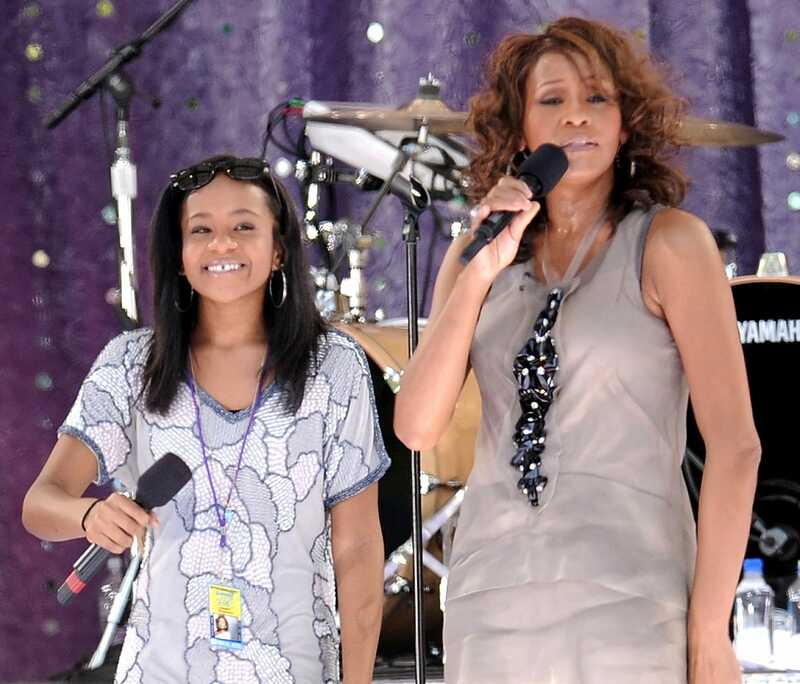 DULUTH, Ga. – Prayers continue for Bobbi Kristina Brown as her family says she's now in God's hand at a hospice care facility in Duluth, Ga.
Brown's condition hasn't improved since she was found unresponsive in a bathtub at her Roswell home on Jan. 31. Family members announced Wednesday they brought her to Peachtree Christian Hospice. 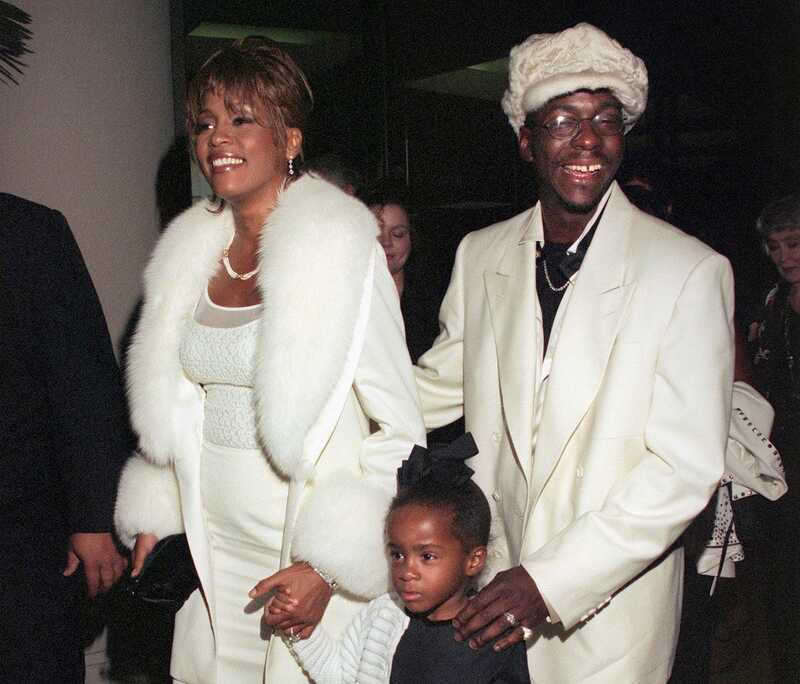 Fans continued an outpouring of support for the daughter of Whitney Houston and Bobby Brown. The Roswell Police Department has completed its investigation and sent a report to the Fulton County District Attorney's office which issued a statement saying it's "reviewing the case with greater interest." 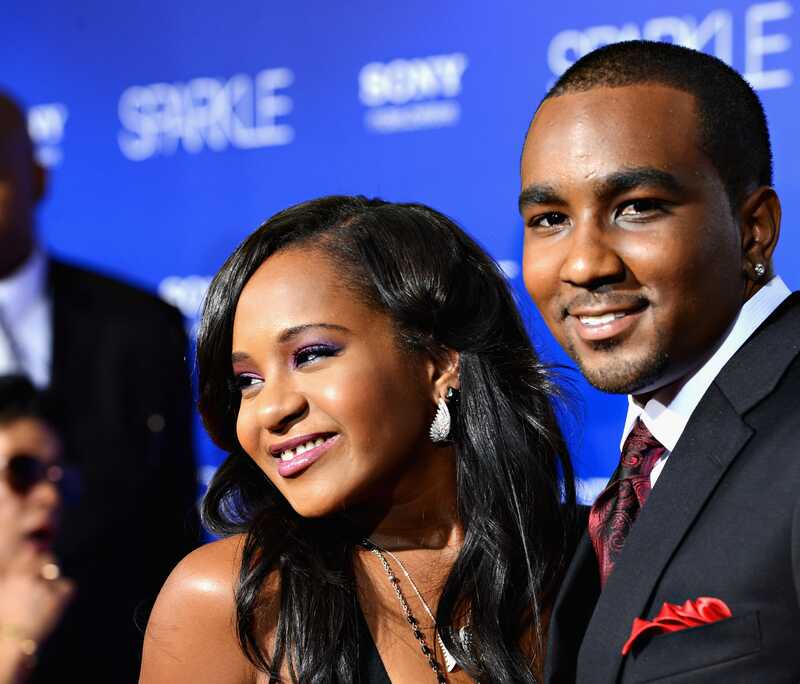 A $10 million lawsuit was filed against Brown's boyfriend, Nick Gordon who appeared recently on the "Dr. Phil" show. The lawsuit paints him as a liar and thief who stole an undetermined amount of money from Brown, including $11,000 after she was in a coma.